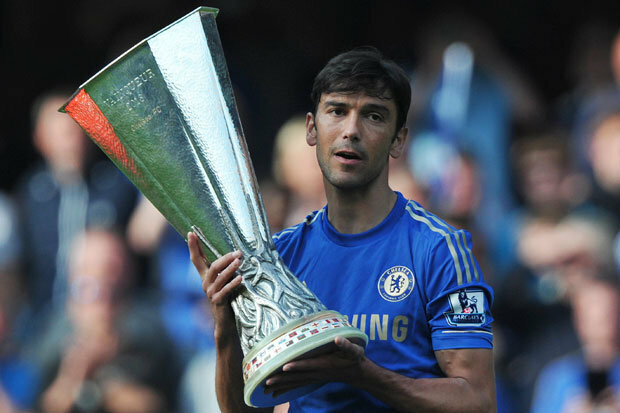 Paulo Ferreira believes that Chelsea should invest massively next season if they want to win the title. He said that they have fallen behind in the title race and that there are many other teams that have better squads than them. He believes that the main reason why Chelsea has struggled this season is that they did not have enough players to cater both for the Premier League as well as the Champions League. For this reason, he believes that Chelsea should be investing in more players during the transfer window to become competitive again. When asked whether Conte is still the right man for the Chelsea job he stated that it is not his duty to judge the manager. He said that the manager was the one who won the title the previous season and that he cannot become suddenly a bad manager. He believes that there are other reasons that have contributed to this poor season and it is important to find out the reason to prevent it from happening again. The former Chelsea defender said that the team has some good players and that it is important that they find their confidence back. He believes that they can still challenge for a place in the top four this season and it is important that they believe in themselves first and improve their performance. Paulo Ferreira said that the main problem for the team this season is that they have not been consistent with their performance and that they will have to work on that if they want to have a chance of playing in the Champions League next season. 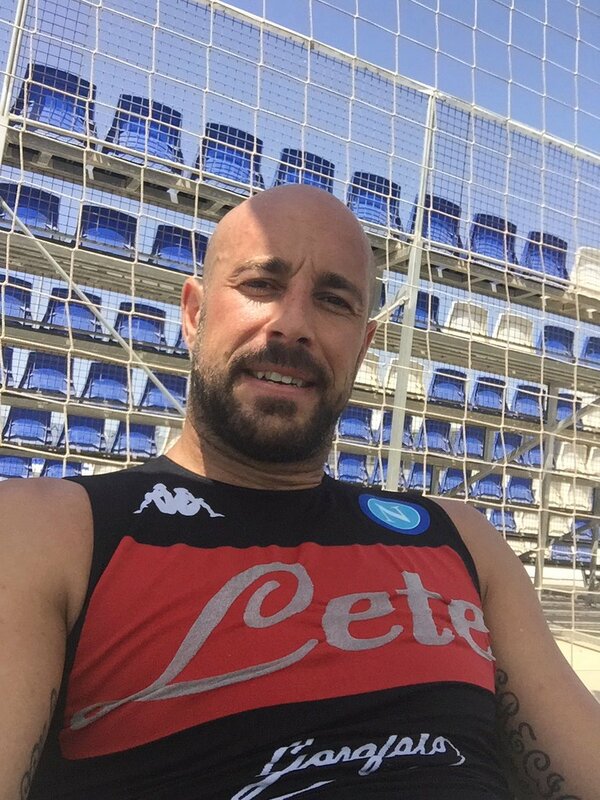 He said that the fans have been amazing this season despite the fact that it has been a difficult season and that they deserve to see Champions League football next season.